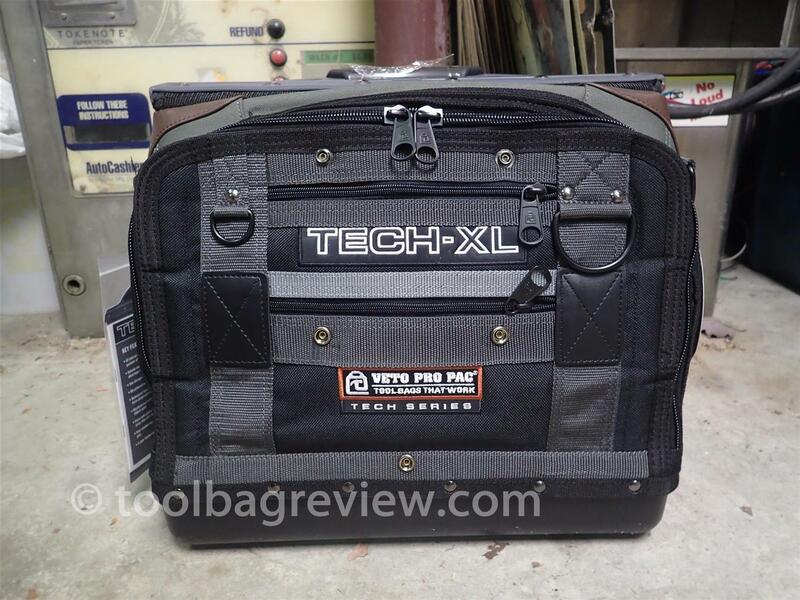 Well I purchased the Veto Pro Pac Tech XL Tool Bag after purchasing their Tote. 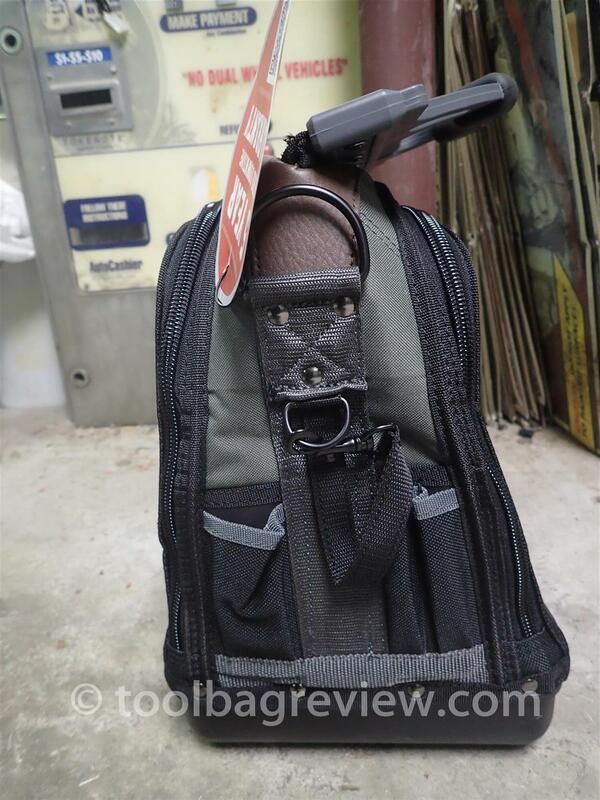 I really like both bags. 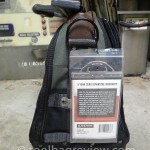 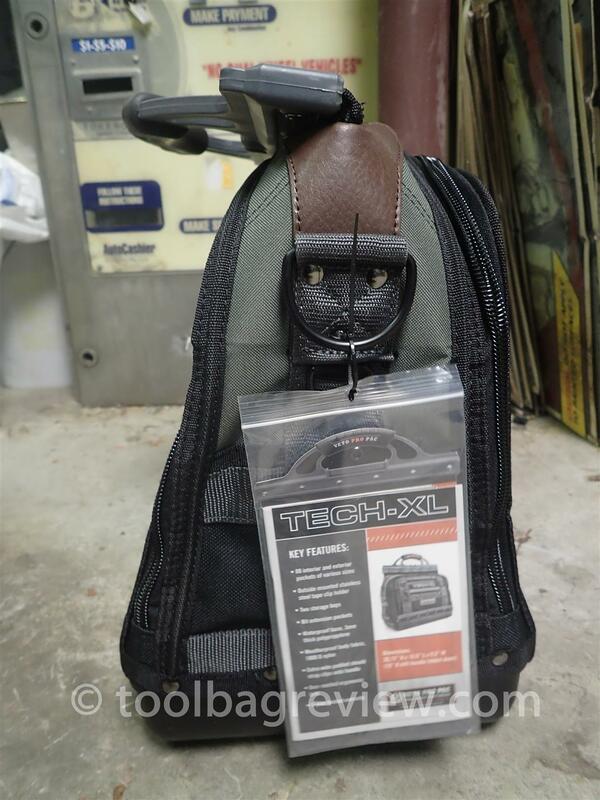 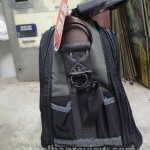 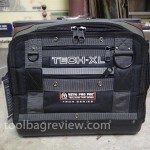 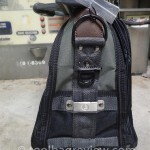 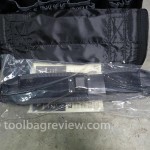 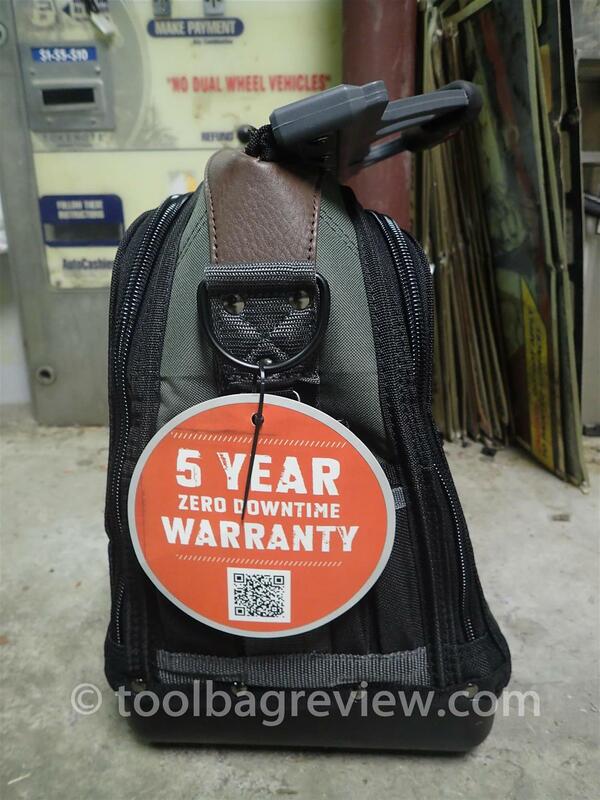 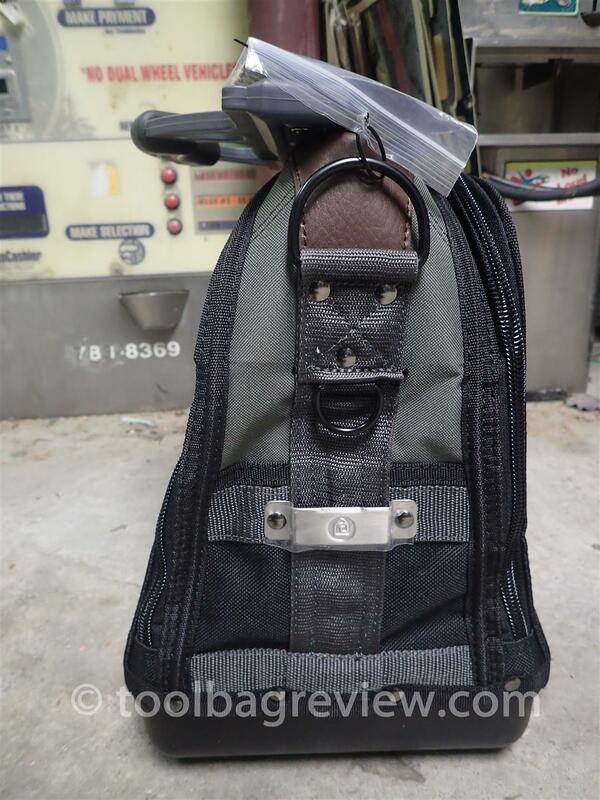 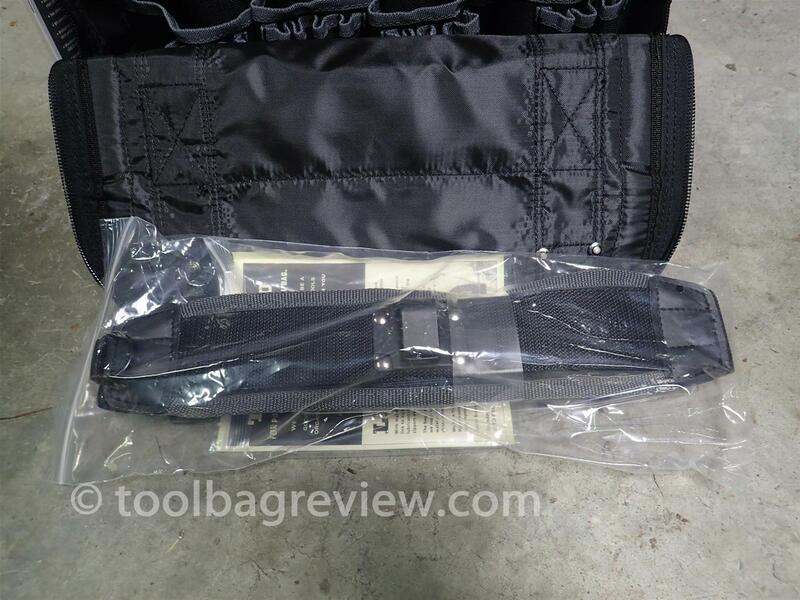 This is a picture review of my new Veto Pro Pac Tech XL Tool Bag …. 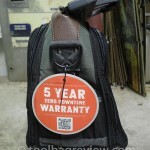 I have actually owned this bag for over 4 months and I forgot about reviewing it. 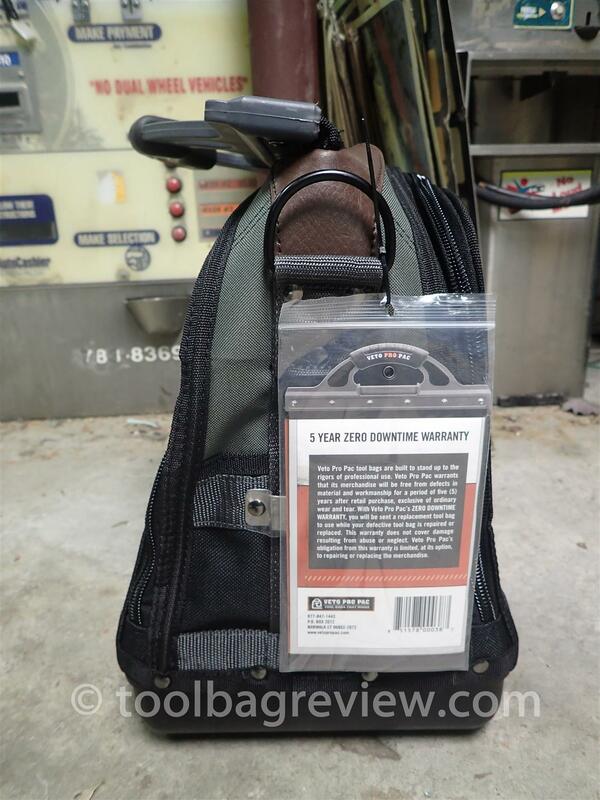 But I talked to Greg the other day…. 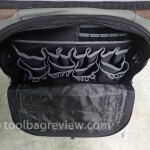 this has got to be the best purchase I have purchased to date! 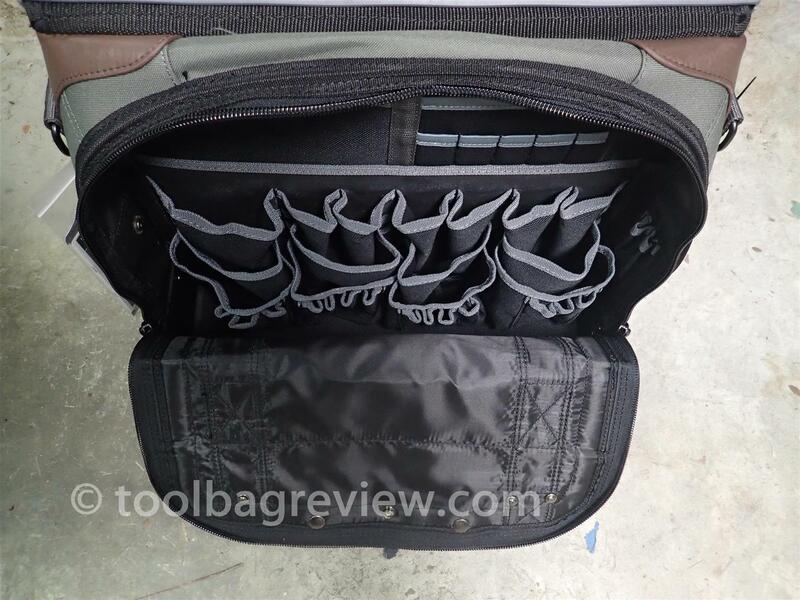 The problem with every bag except this one…. 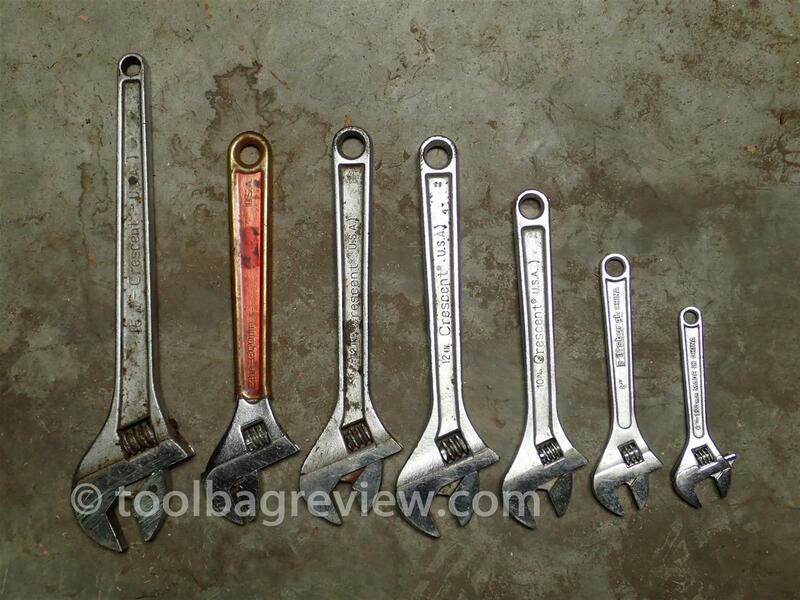 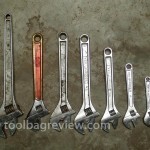 can really be summed up with my wrench collecting photo. 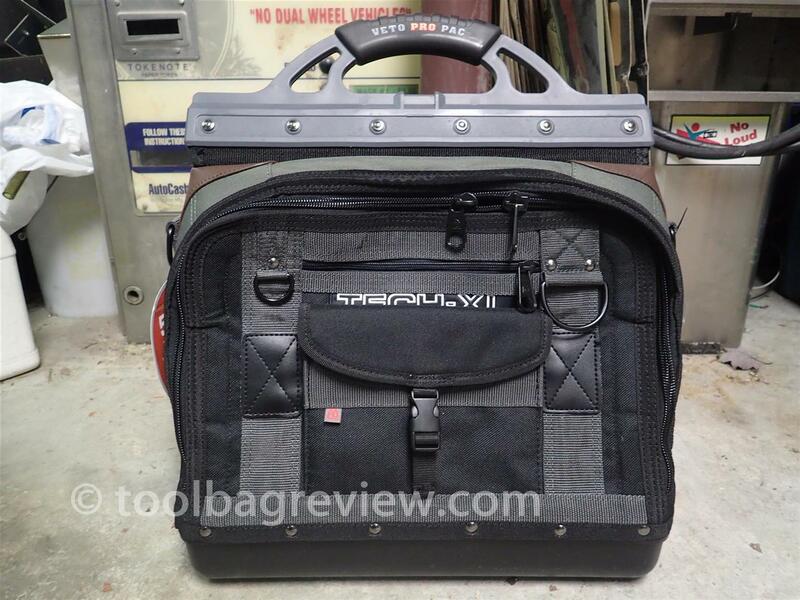 I was carrying around (picture above) way to maybe wrenches. 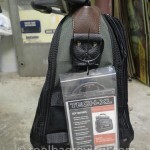 They really do have different uses…. 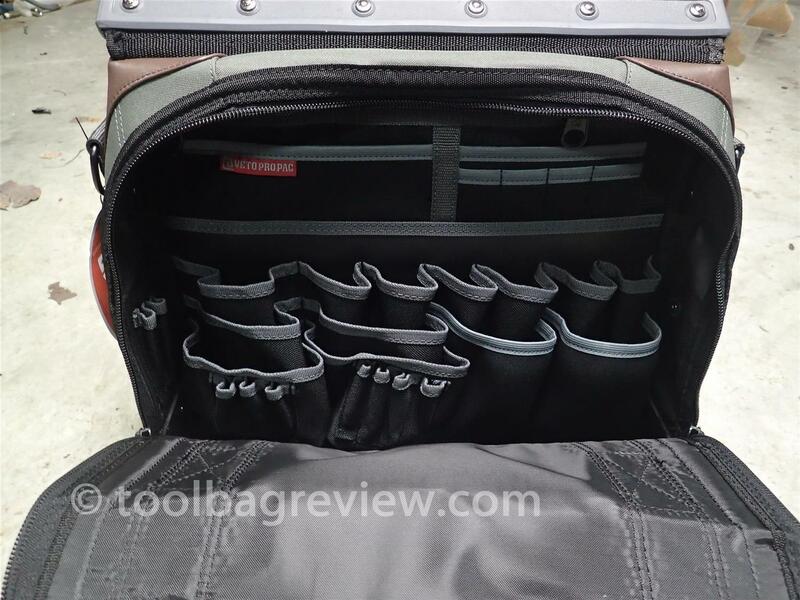 but I could never find any of them in my BucketBoss. 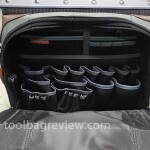 I would away use my Knipex pliers which is not a bad choice. 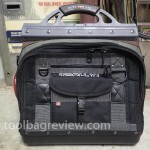 🙂 I also have purchased way over the cost of this bag because I could not find the tools I needed.